Happy Ponies and Happy Bacon. Click on images to visit my shop! 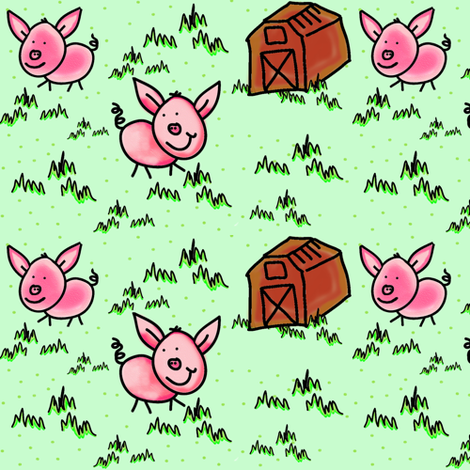 Click on images to visit my Spoonflower shop.